Content writing which is SEO friendly is an essential part of any online marketing strategy. As search engines and internet marketing progresses, it is clear that exciting content is essential to a web site’s success. For a persuasive digital marketing strategy, companies need to develop content which is relevant, consistent, authoritative and tailored to voice your brand. Our content writers will work with you to understand and select appropriate keywords and provide support in on page relevance to increase your search ranking. At Insignia SEO we believe that good content plays an important part in making or breaking a business. Today’s competitive and complex business environment demands good content that helps build a promising image for your business and take it to next level, whereas bad content can ruin your brand image. Search engine optimization or SEO is a procedure which helps your website attain top rankings in search engines like Yahoo, Google, MSN, and several others. One of the important features to search-engine success is website content. The website should have rich content and contain all essential relevant key-words. Essentially key-words are the expressions that a visitor would normally give in to the search engine to find a specific kind of website. The search engines will show only those websites which have the above-mentioned key-words in their content. Thus it is crucial that your web content is filled with words that visitors use in search engines to find your kind of websites. Insignia SEO incorporates key-words into website content flawlessly such that they look as a part of the copy and do not stick out clumsily as search engine key-words. 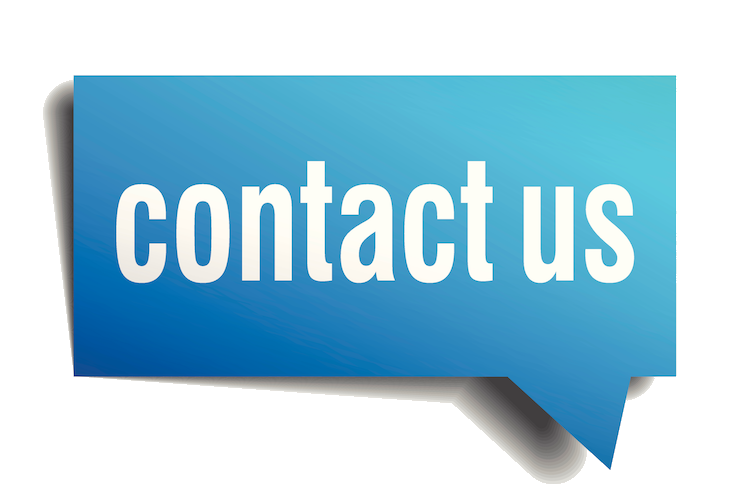 Request quotation or e-mail us your inquiries about key-word centric content writing service. 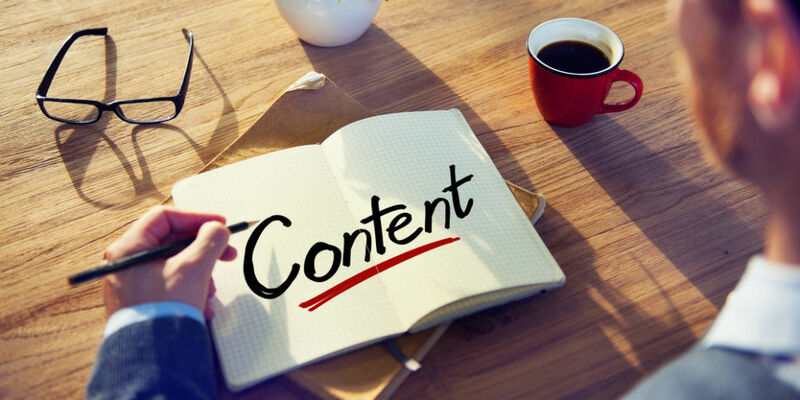 Marketing driven content writing will provide assistance in increasing sales, brand building and help you be noticeable in the packed marketplace. We understand your communiqué objectives and create a content about a pre-defined idea or create a new approach or a concept. For websites, we can instill the content with key-words to give you a double benefit of creative communication and SEO. Please contact us for more info on how we can assist you to create effective communication tool with our creative SEO content writing service. If you need SEO friendly content for your website, Insignia SEO can help. Our website content writers will work with you in creating relevant articles for your website. We’ll research the industry, the services, and the topic we’re writing about in order to attract and retain an audience. We’re also SEO specialists so whatever content is created goes through a process in order to position you favorably on the Search Engines. We take into account the specific words we want your site to show up for and work on those to increase your search ranking. We’ll help you with the appropriate keyword density and keep you in line with SEO best practices in order to ensure your site is effective to its audience. For great content writing, reach out to us.